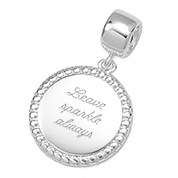 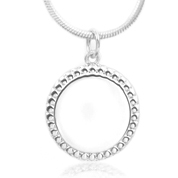 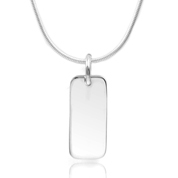 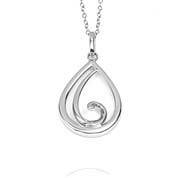 Sterling silver necklaces are effortlessly elegant and classic. 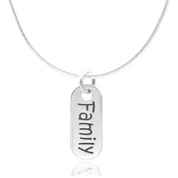 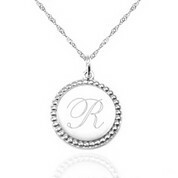 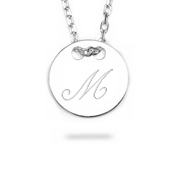 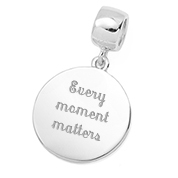 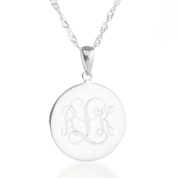 Make one even more special by adding a custom engraved monogram or personalized message to it. 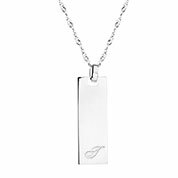 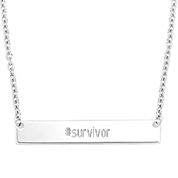 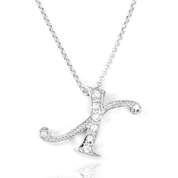 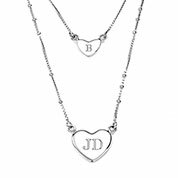 Our proven method of diamond tip engraving combined with more than 20 years of experience insures that you will be truly satisfied with the engraved sterling silver necklace of your choice. 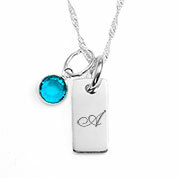 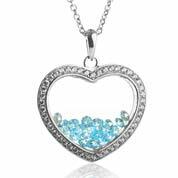 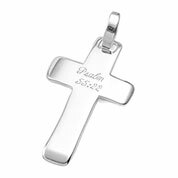 They make a beautiful wedding gift and add extra charm to any outfit. 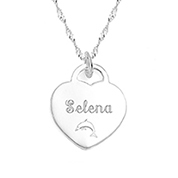 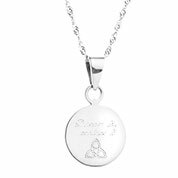 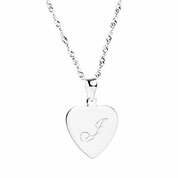 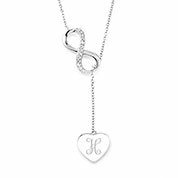 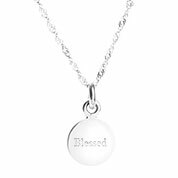 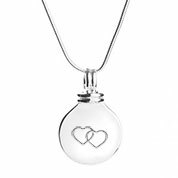 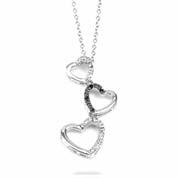 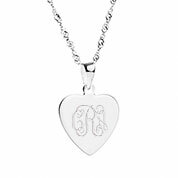 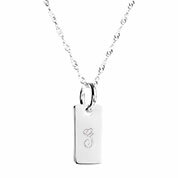 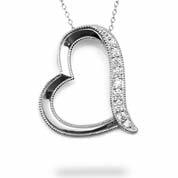 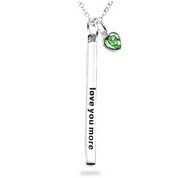 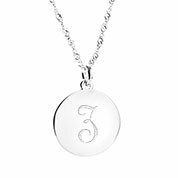 Choose from our vast selection of personalized necklace styles including various shapes such as ovals, circle, rectangles, keys, heart necklaces and more.